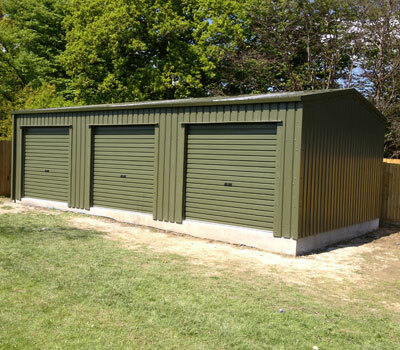 Capital Steel Buildings have an extensive range of garages and domestic buildings to provide functionality with style and versatility. 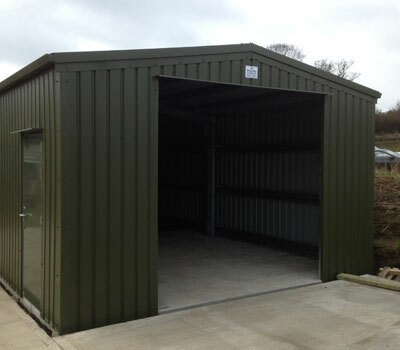 Our domestic buildings can vary from simple single garages, garden sheds, home offices or even additional living space. 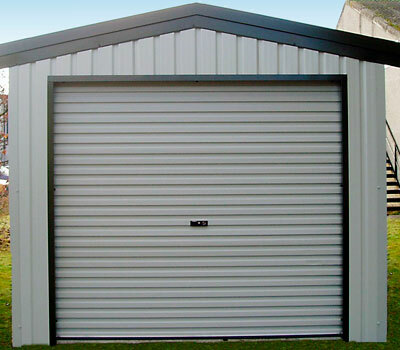 They are available as in standard dual pitch or monopitch roofs. 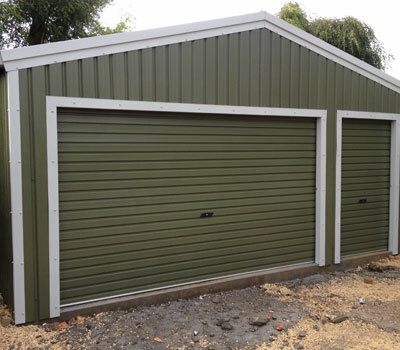 Every CSB garage or domestic steel building is engineered specifically for the site location to meet all mandatory building regulations and codes. We can supply structural calculation packs at no additional cost, for any building, and also provide drawings for planning applications. 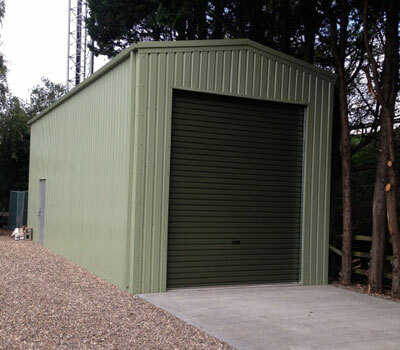 All structural steel and building cladding is manufactured by the respected A. Steadman & Son (a division of SIG Trading Ltd) based here in the UK, who supply full warranties on every product. Turn-a-round time on any domestic product is 4 weeks maximum. 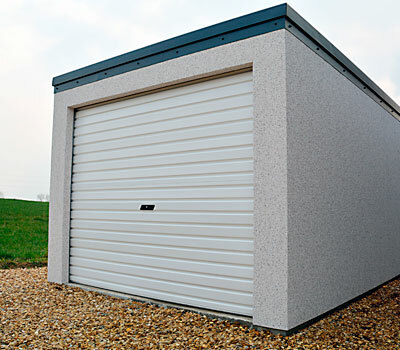 Your CSB Distributor will supply you with an easy to follow self build manual, or supply a full erection service, whatever your needs.